When John Karagounis shares the best piece of advice he’s ever been given, it’s a telling insight into the kind of leader that he is. “Give without remembering and without telling a soul, and receive without forgetting and forever being grateful,” he shares. As the CEO and Managing Director of The CEO Circle, John runs Australia’s exclusive membership organisation for leaders of industry. With 19 Circle groups operating across Australia, a diverse range of industry leaders travel far and wide to frequently engage with some of the world’s brightest minds. 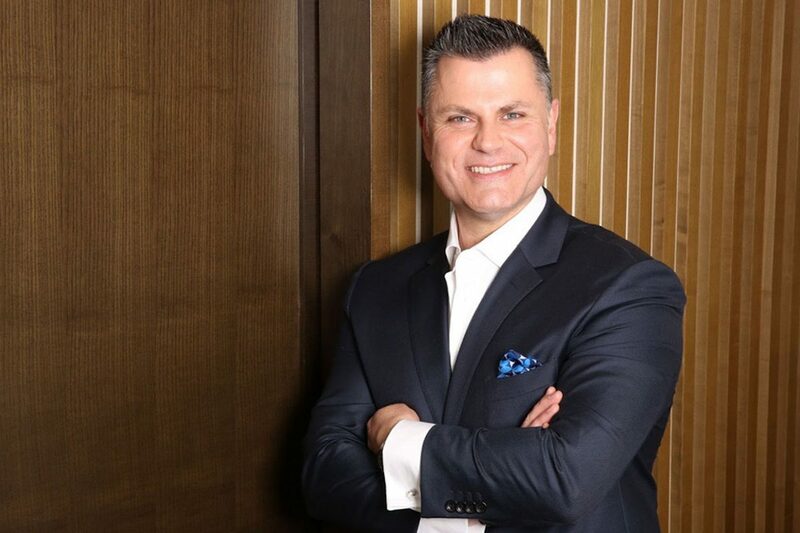 After a stellar 20-year career in the financial services industry, it was in February 2008 when John ventured out on his own and purchased The CEO Circle – Australia’s leading exclusive peer group for business leaders. Since then, John has established himself as a passionate thought leader, celebrated author and keynote speaker. And he hasn’t looked back. For the seventh year running, John is on the judging panel of The CEO Magazine’s Executive of the Year awards – Australia’s most prestigious business awards event that recognises the individual excellence of senior executives. John notes that awards go a long way towards recognising excellence and acknowledging extraordinary talent. The positive impact it has on people, teams and organisations is immeasurable. He believes that great leaders know they are only as good as the people around them. They surround themselves with people who are different to them, embrace diversity of opinion, and can empower others to be the best they can be. “Honesty, integrity, humility and authenticity. Those are the important values. A great leader is a courageous leader; someone who doesn’t hesitate to make the hard – sometimes unpopular – decisions,” says John. John has recognised these values as the most important, and it’s what he’s built The CEO Circle on and lives his life by. As a dedicated supporter of numerous charities and causes across Australia and overseas, John takes great pride in continuing to support those most in need. It is fitting, then, that Nelson Mandela, who spent his life fighting for what he believed in and never compromised, is the one that John looks up to.